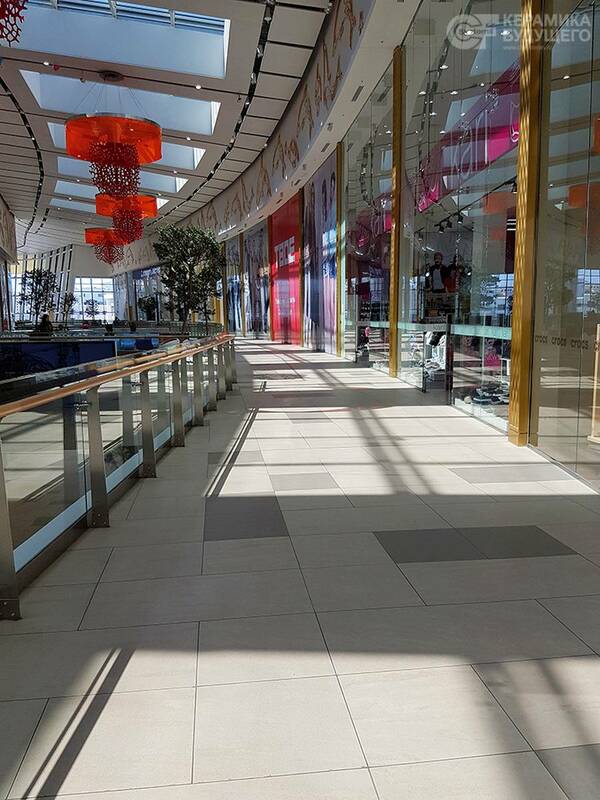 A large format is the trend of ceramic industry. The main reason is an impressive appearance. 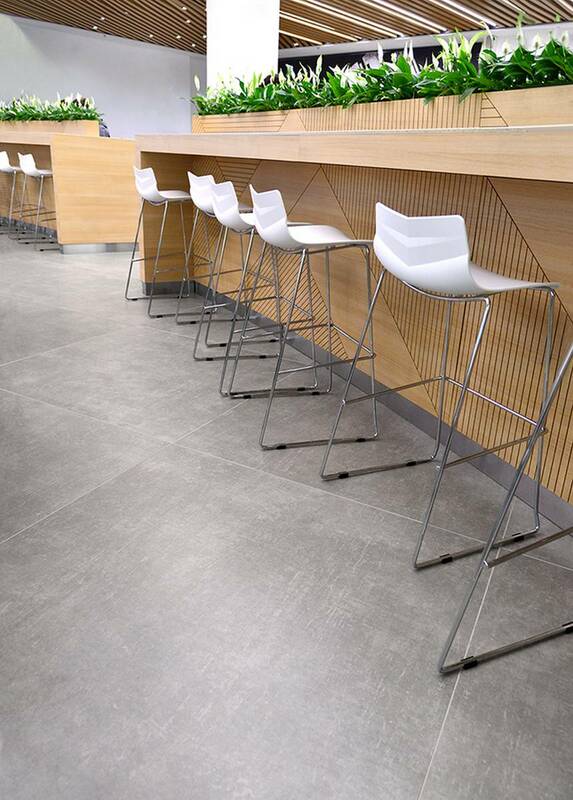 The visual seamlessness and solidity of a large format enhances the effect of fashionable reproduction of various textures in ceramic granite: marble, natural stone, concrete, metal, wood. 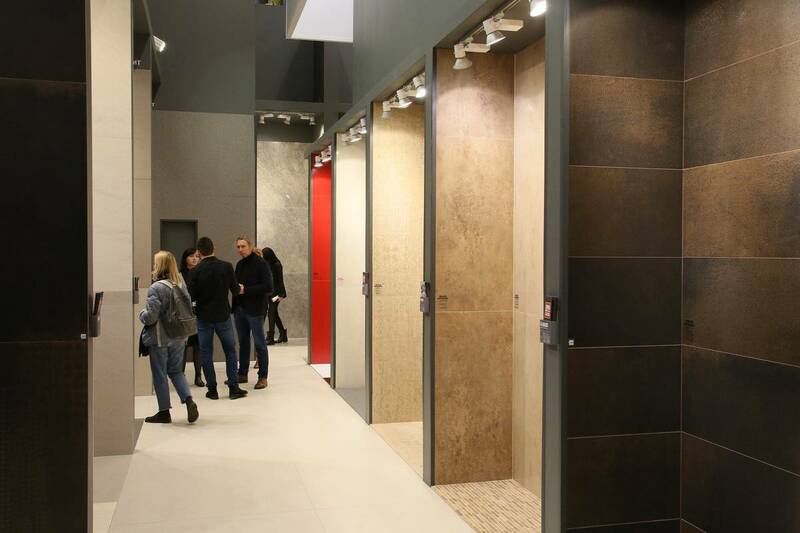 Igor Zhelezovsky, head of the sales department of the Ural Granit Group of Companies, noted that "the assortment of producers from different countries, which are presented at BATIMAT RUSSIA this year, indicates that there is a serious tendency to large sizes. Our enterprises produce ceramic granite in sizes from 300x300 mm to 1200x1200 mm. We see an interest in our product, first of all, interest is shown to large format. Today it is the trend, which is set by the exhibition. 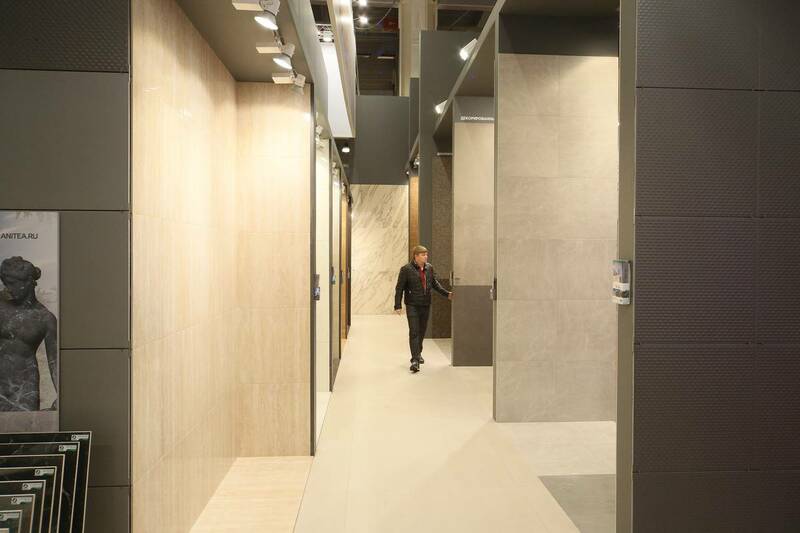 We have been participating in BATIMAT RUSSIA for many years and can confidently state that this event shouldn’t be missed". 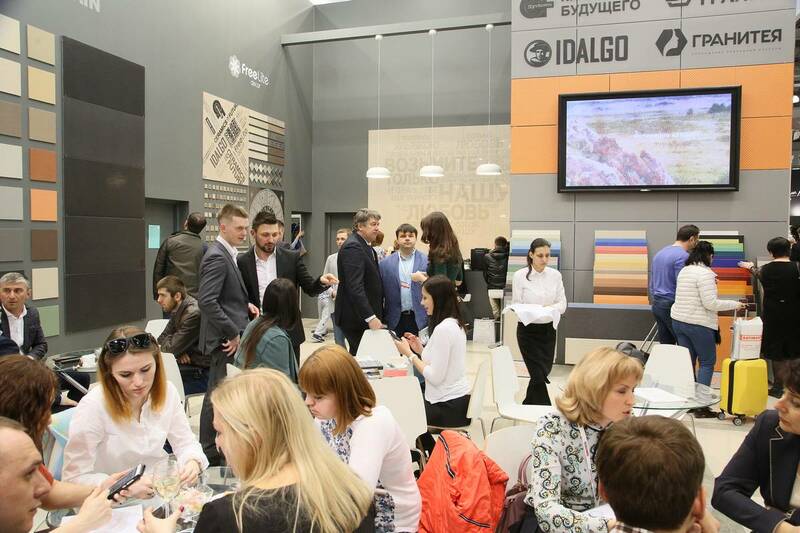 The Ural Granit Group of Companies and Ceramics of the Future presented the new IDALGO trademark at the exhibition in April. Tiles of this brand impress with amazing accuracy of pattern conveyance. 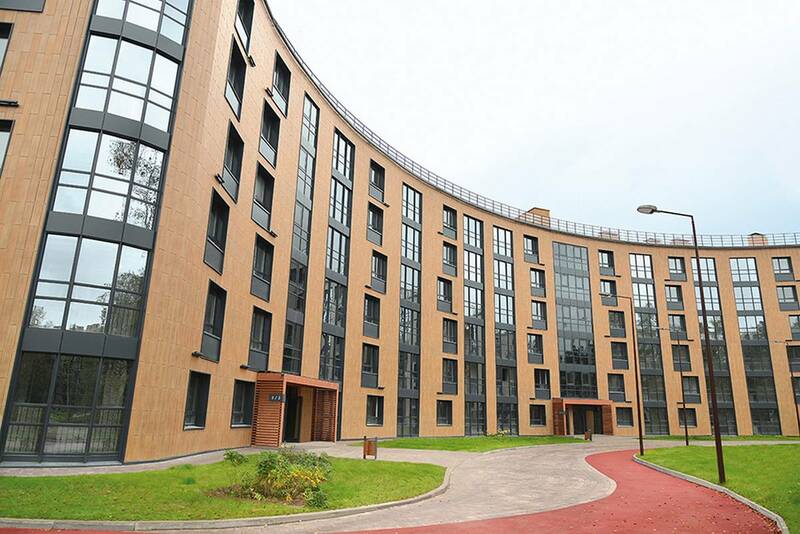 The enterprise achieved this result by using modern digital technologies in production.